10 acres. Ideal building location, near town just minutes from town. Gorgeous, rolling views. Property offers a 1500 sqft. 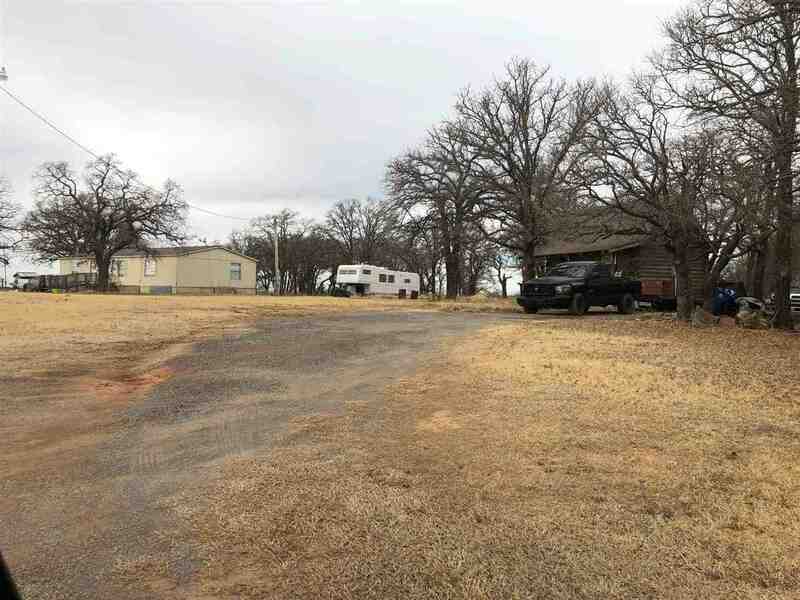 (mol) 3 bedroom, 2 bath mobile home with large living room and open kitchen. 280 sqft. efficiency cabin with 1 bath, loft and kitchen area. RV hookup/parking available. Storage shed. 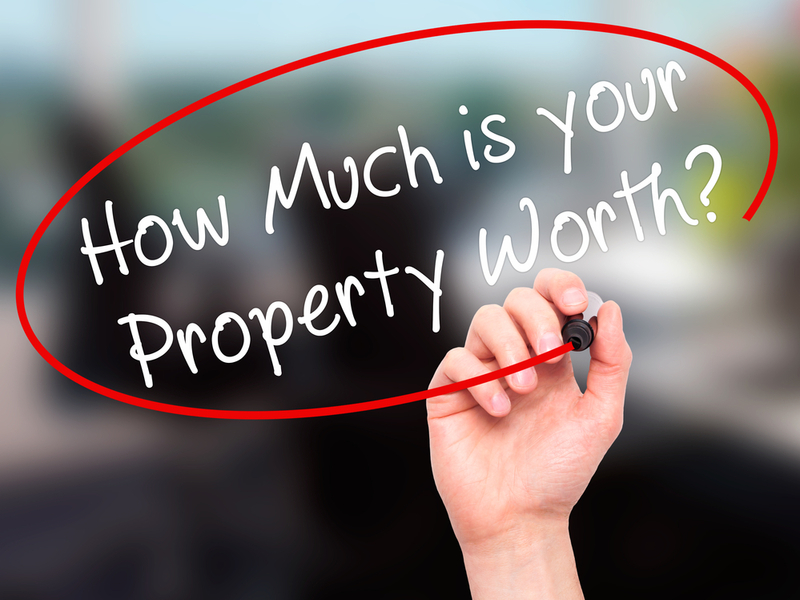 Properties do need some TLC, property being sold as is.